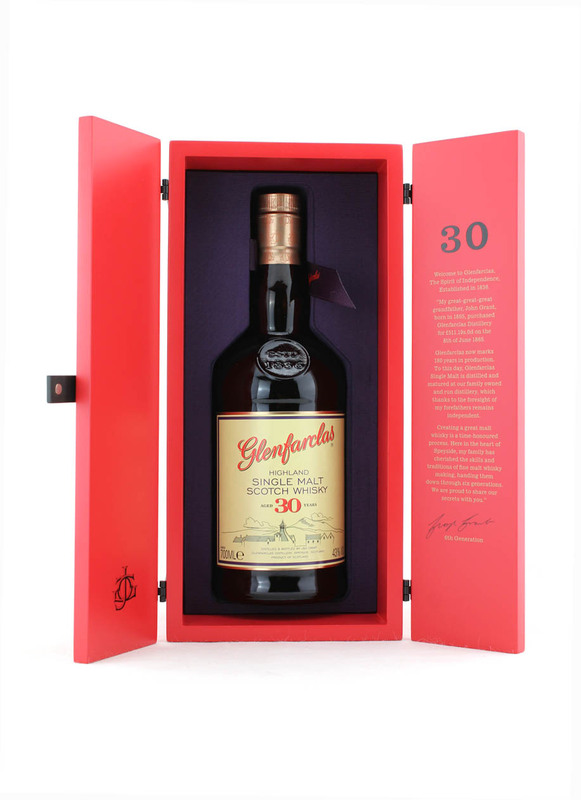 Distilled and bottled by J&G Grant, Glenfarclas distillery. Complex aromas with fruit and full sherry malty tones. A whisky you never want to end. Presented in a modern and innovative presentation and a fantastic whisky from their traditional warehouses and old inherited methods. Colour: Full rich dark gold. 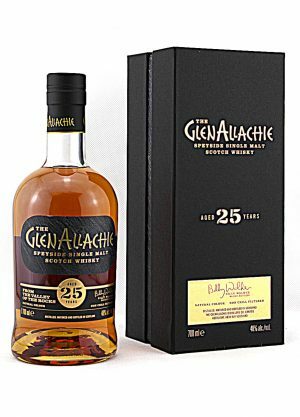 Nose: Full complex aromas with fruit and sherried malty tones. Flavour: With sherry, cognac, brandy, fruit, nuts, marzipan (and even icing). This is a wonderfully indulgent christmas cake, in a glass. Finish: A whisky you never want to end and it very nearly doesn’t. The finish is exquisite with a real taste of burnt chocolate at the back of your mouth-Tasting notes by George S Grant. Glenfarclas, Gaelic for ‘Glen of the Green Grassland’ lies at the foot of Ben Rinnes, Speyside. 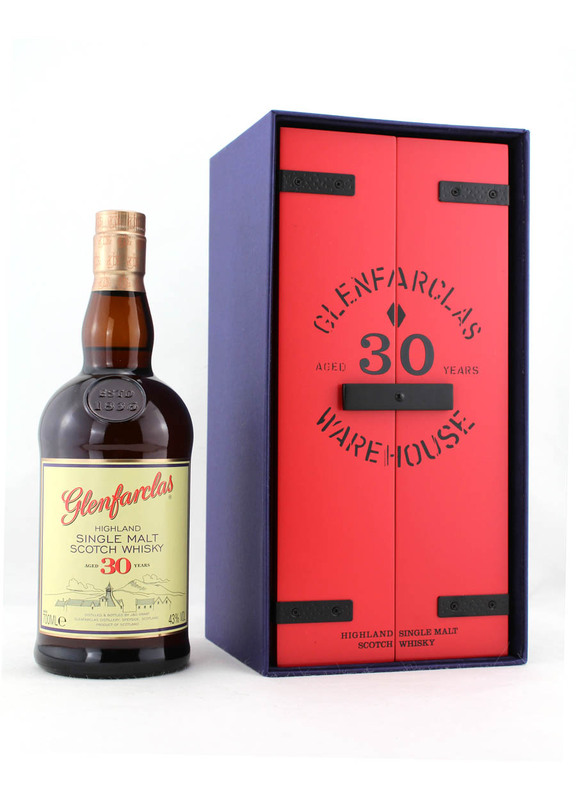 The distillery has been owned by just one family, the Grants of Glenfarclas over six generations. 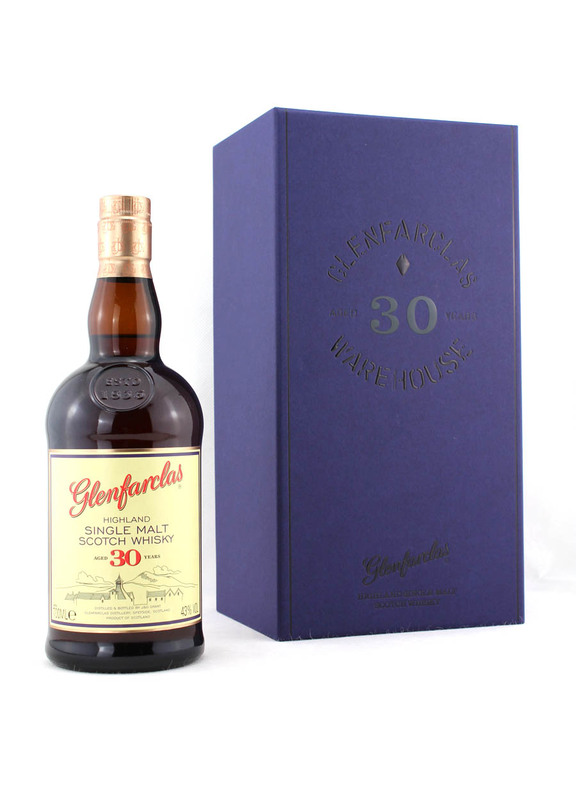 It was on the 8th June in 1865 John Grant a farmer took over the tenency of Rechlerich Farm and as part of the transaction purchased Glenfarclas Distillery. 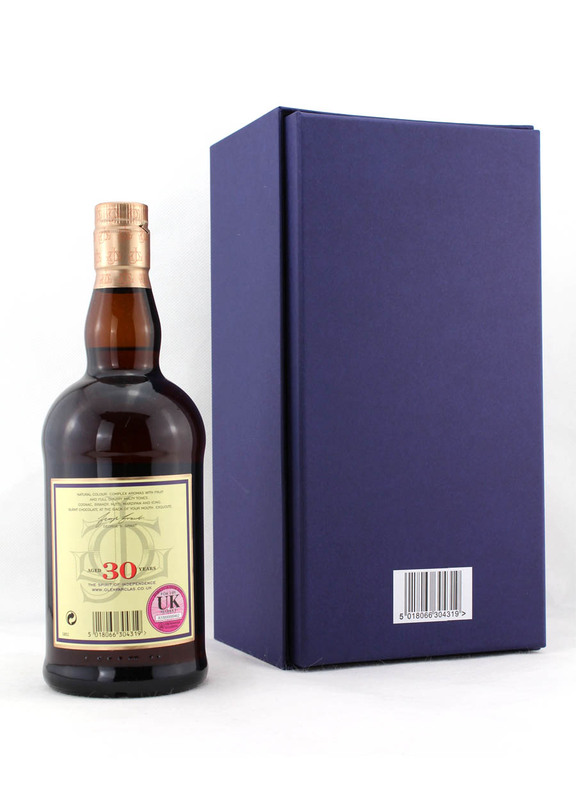 It is today one of the few distilleries in Scotland which remains owned and managed by one family, the Grant family. Today in the hands of the fifth and sixth generation of the Grant family they remain, through tradition and experience, committed to creating the best quality Highland Single Malt Scotch Whisky in Speyside.